Expect to see an abundance of elephants in front of your camp. Birdlife, mammals and predators are often spotted meandering the channels. 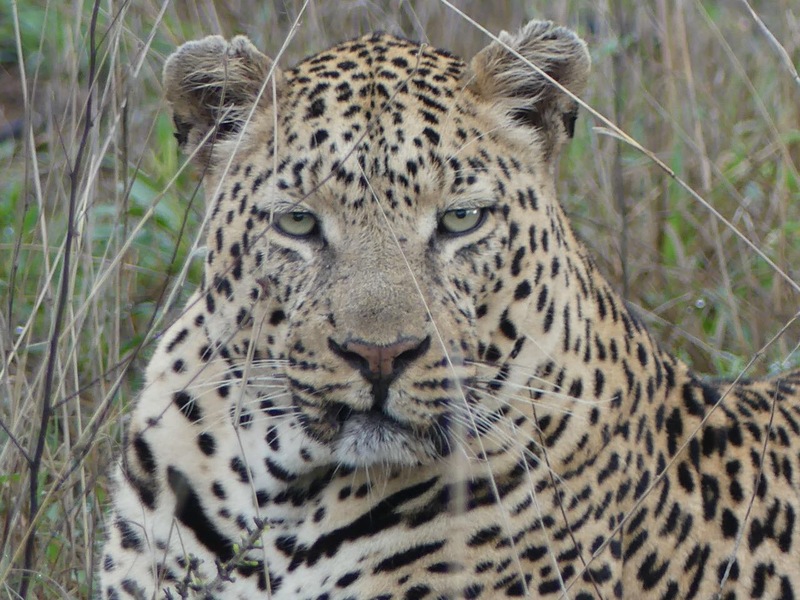 The Moremi is renowned for its abundance of predators. 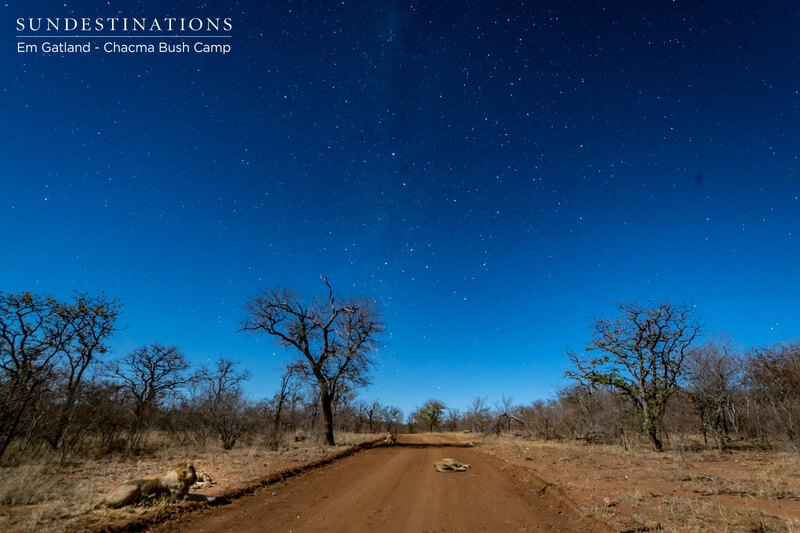 Following in the footsteps of the grazing herbivores, guests could see lion, leopard, cheetah, wild dog, and spotted and brown hyena. The great Nile crocodiles lurk in the waters and generally prey on fish. 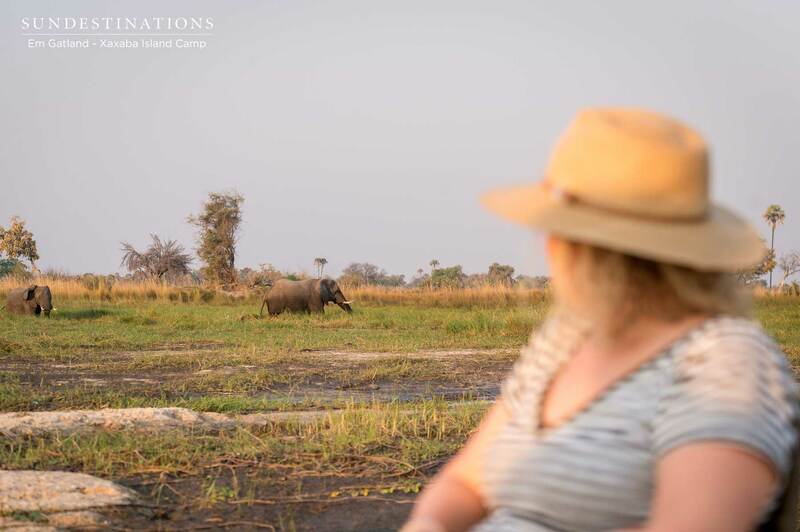 Elephants walk the earth in Botswana in such great numbers and can be seen bathing in rivers and crossing the Okavango waterways en masse, and have been known to casually stroll through camp. 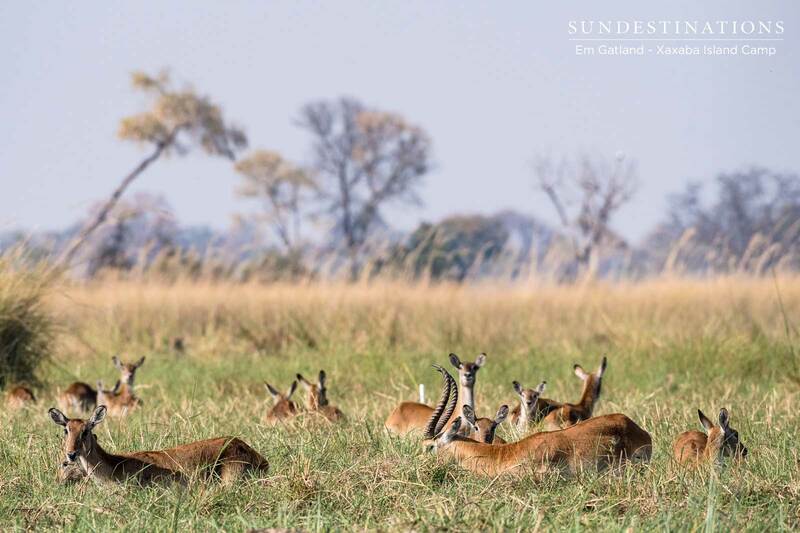 Other mammals to look out for are Cape buffalo, hippo, lechwe, tsessebe, sitatunga, blue wildebeest, giraffe, kudu, sable, warthog, and baboon as well as many more. The varying habitats all form a complete smorgasbord of birder’s delights. Water bird species are abundant in the Delta and at lagoons, waterways, and rivers throughout Botswana, while summer brings in the migrant species, which fleck colour through the trees. Birds of prey, and grassland birds are seen and heard throughout the day. While out on morning walk on Chief's Island, guests photographed elephants and observed red lechwe in the long reeds. The waterways are home to a myriad of wading birds, and also swamp lions that have adapted to a lifestyle of seeking out preyin waterlogged areas. 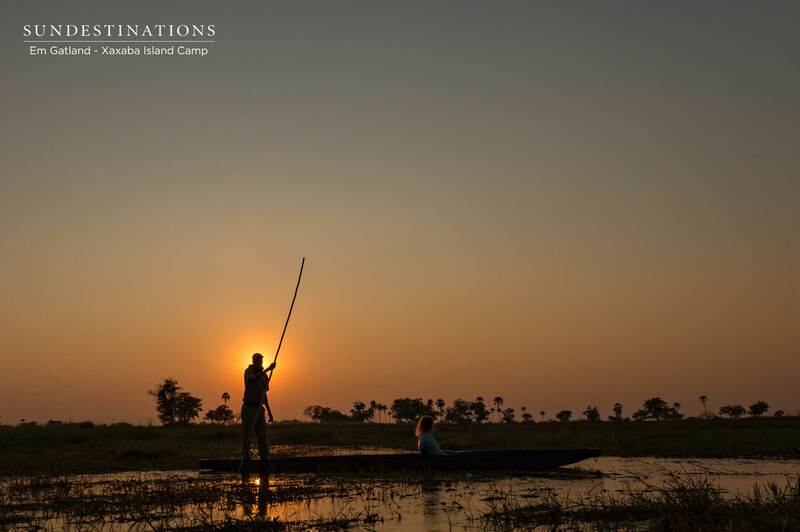 Aerial views of mokoro activity at sunset, guests watching elephants in the papyrus channels and cruising the waterways of the Okavango Delta.